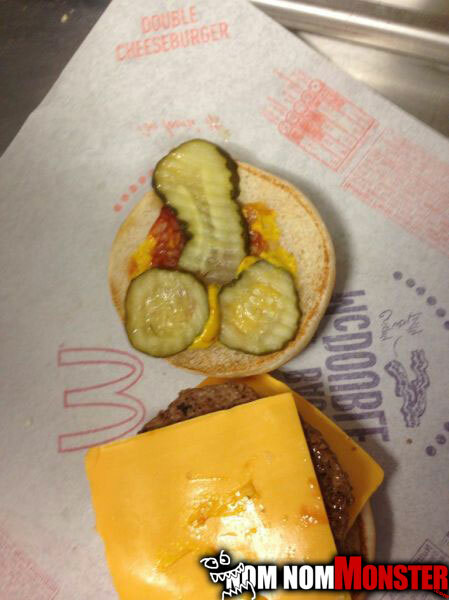 I’m sure it’s purely coincidental, but it seems all Mcemployees have the worst attitude…then again it might be because the crew is all in my vehicle, and we just got 10 double cheese burgers. 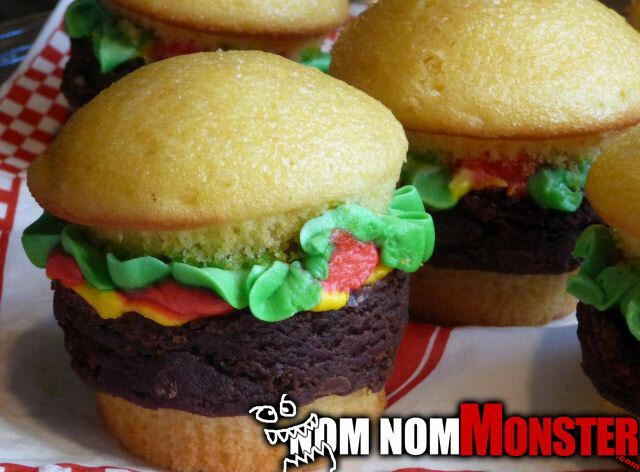 Cheeseburger cupcakes, or should they be called sliders? Either way I’m calling them dessert. From what I can see the only way to improve is make the patty out of no bake cookies, then you have a masterpiece. 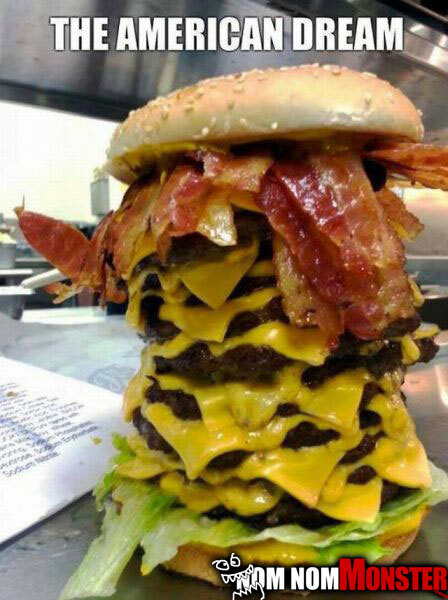 12 patties, bacon, but whats all that green stuff?…This is ‘Murca Jack we don’t want them leaves in there. 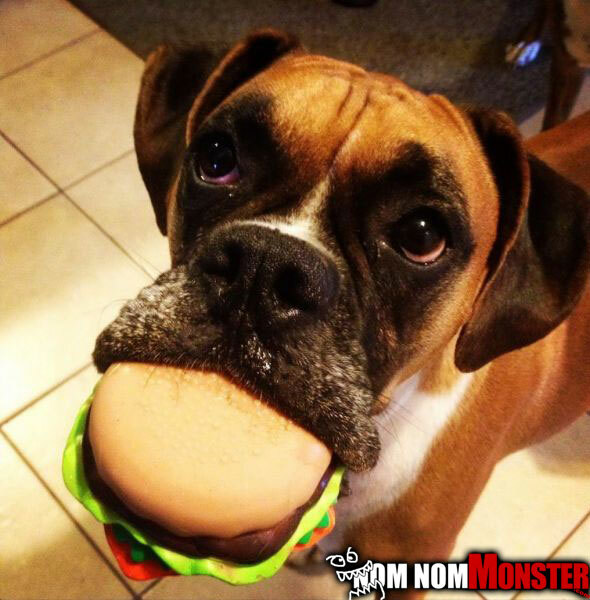 I’m getting real tired of your crap Dad. 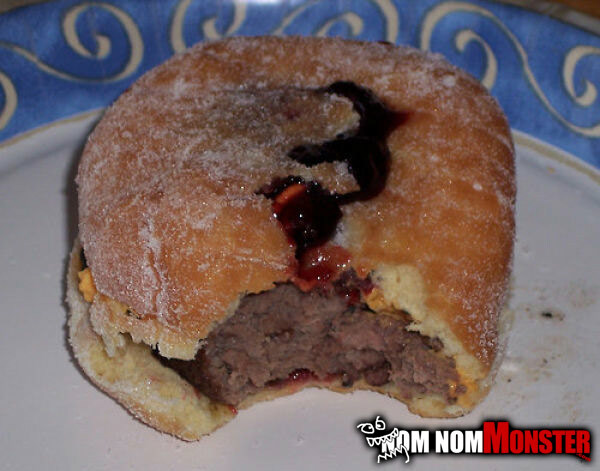 I’ve seen doughnut cheeseburgers before, and they look delicious, but this is the first jelly doughnut cheeseburger I’ve seen, and it looks amazing.